Ive been so busy today, working 8-4 and then now Ive got tons of university work to catch up on. Every term I vow to do work as it gets set but no, Now I have 3 weeks to do 3 months worth of work. Oh well I seem to work better under pressure. In other news: Had a £25 parking fine, Bought some nytol for my insomnia and argued with the chemist, Turkey for two weeks in June, e.l.f makeup, spent the day in wet Ugg boots, laughed at some kids throwing snowballs at my work, going to a graphic place tomorrow, workworkwork, painted my nails with barry m blue nail polish, piled on moisturizer, listened too much radio one and was told that I was "being a grown up". These pieces are very nice, are the images yours? If so, great job. 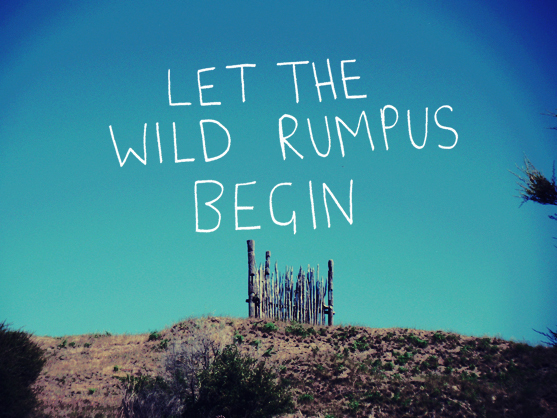 great photo,i love where the wild things are, book of course, but the movie also! so wonderful.